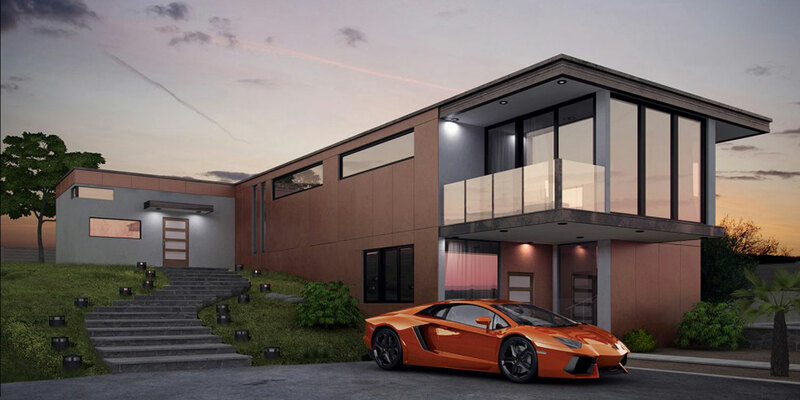 RenderIN is a fully-integrated, real-time radiosity rendering engine developed for SketchUp Pro. RenderIN is fast, easy to use, and works with all the same SketchUp settings, like geometry, camera, sun, colors, textures, etc. You can also add your own specific settings like specular reflection, point lights, spotlights, and 3D sky and clouds. After that, you only have to press 'Render'! 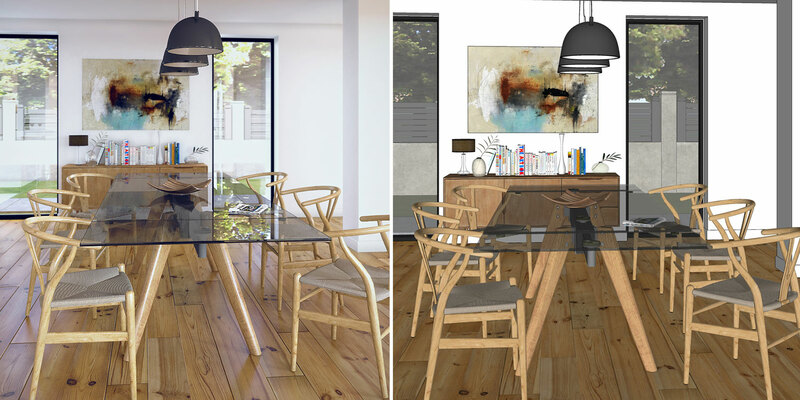 With RenderIN you can turn your SketchUp scenes into photorealistic renderings. 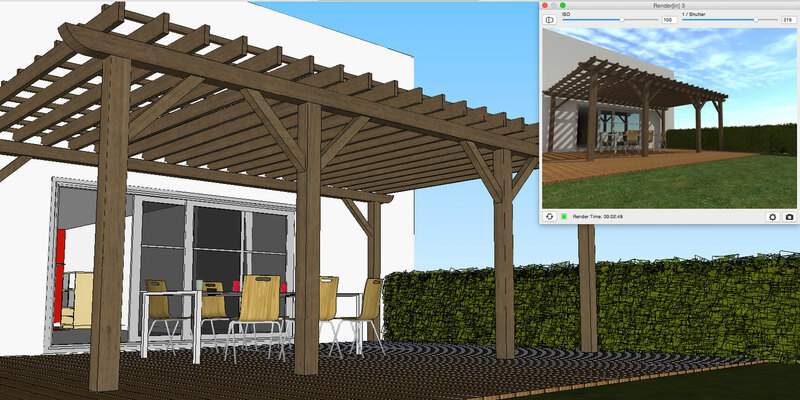 RenderIN uses the parameters from SketchUp and you can add new ones. Because RenderIN uses the SketchUp parameters, you do not really have to set that much. You only need to add reflection, light sources and a cloudy sky! RenderIN works very interactive because of the preview screen. You immediately see the end result in a preview screen. Plus, you can share your scenes as a 360-degree panorama and share them via the web, tablet or smartphone with your customers, colleagues and interested parties. RenderIN is equipped with the following functionalities to offer you simple, but high-quality rendering. 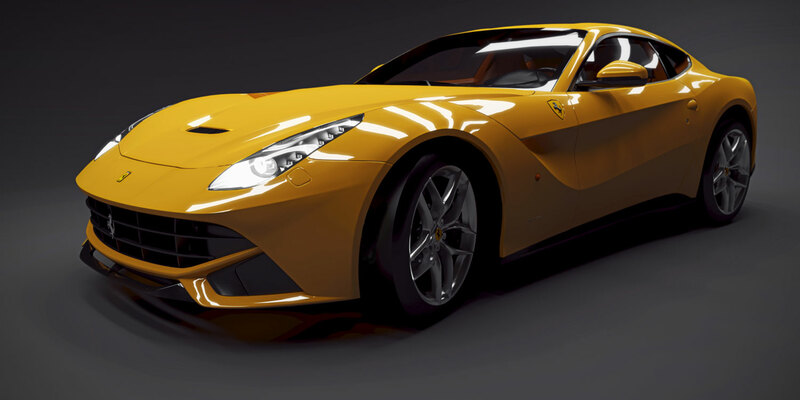 RenderIN offers real-time preview for 'what you see is what you get' results. The RenderIN preview window follows your movements and makes every change you want - every step of the way. RenderIN uses the same SketchUp settings, like geometry, camera, sun, colors, textures, etcetera. Lighting is the key to setting the mood for your scenes. With RenderIN, you can create and change the lighting in your rendered scenes easily and quickly. You can simulate sun light and create 3D light objects and smooth shadows. RenderIN gives you even more texture settings to choose from, like specular reflection and shininess, and auto-bump for very realistic materials! RenderIN offers additional environment settings in addition to those already available in SketchUp. With features like 3D sky, four types of clouds, sand, water, and grass, it is easy to create realistic environment for your scenes. Create true, interactive 360 degree multi-node panoramas for use on web, tablet and mobile phonee. Everything needed for viewing panoramas is automatically created by RenderIN. To create stunning images, Render[in] 3 now includes its own built-in physical engine, emphasizing physical rendering quality, precision, material accuracy, and energy conservation. Choose among many pre-set modes (indoor, outdoor, low light) and different definitions (speed, medium, quality), to quickly set the best results! If you want to fine tune the settings you can manually modify each parameter to set your own values. This new option in Render[in] 3 allows users to display a global ambient occlusion to create virtual shadows in small areas where natural light doesn’t go. It brings more depth and relief to both interior and exterior scenes. 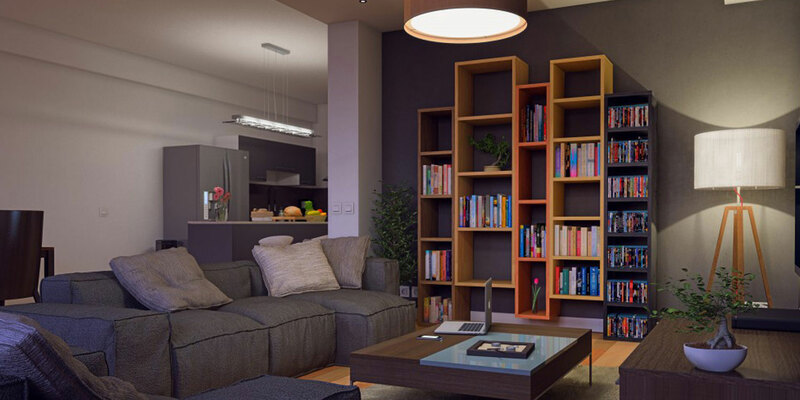 RenderIN 3 is even more realistic when it comes to the distribution and dispersion of artificial lights. A light is created from any SketchUp group or component; a single surface creates a spotlight, while a volume creates a point light. Easily find and edit these RenderIN Lights in the Outliner with the text. RenderIN 3 brings you a new visual effect called the Architect Camera. This function works well for tall buildings as well as for normal sized objects. Using this technique, you get a 2-point perspective keeping the vertical lines parallel. 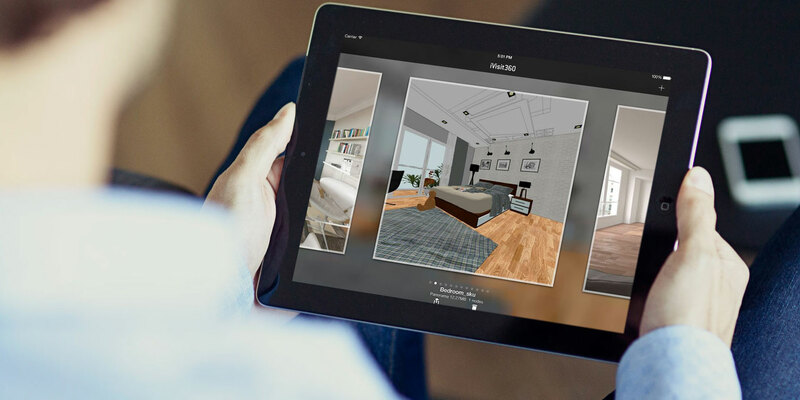 Designed and developed by Abvent for architects, designers, photographers and the professional imagery industry, iVisit360 is an innovative technology dedicated to panoramic and virtual tour presentations. Sharing 360° panoramas on mobile devices or on the Internet is simple, fun and effective with iVisit360. Abvent has developed two new free players: HTML5 and Windows Phone players. RenderIN v2 comes with a completely new rendering engine and is twice as fast as v1. Due to the new rendering engine, RenderIN v2 offers you a better perception of colors and textures. And thanks to both the ISO and Shutter parameters, it's now easier than ever to fine-tune your scene's lighting. Create true, interactive 360 degree multi-node panoramas for use on web, iPad and iPhone. RenderIN v2 is now able to create neon lighting by having any surface emitting light. Simply change the “light emitting” parameter of the material to enlight your scene. Render your image in PSD file with all the rendering information of the different layers. RenderIN v2 lets you add a background image to your rendering, so you can put your model in it's real future environment. Would you like more information about RenderIN?